We are BER Assessors, Building Surveyors, Chartered Building Engineers, Chartered Construction Managers, and Chartered Environmentalists. A Building Surveyor is specifically trained and qualified to carry out House and Apartment Surveys. We specialise in this area. We have 20 Years experience specialising in residential property surveying and have inspected over 10,000 houses and apartments in that time. Our team of dedicated SEAI Registered BER Assessors will carry out your BER in an efficient and speedy manner. We know that in the property sales and rental environment, this is considered vital. Many of our referrals come from previous clients and other professionals. Our record speaks for itself. After booking, we will arrange the BER inspection and report in a timely manner. When choosing most services, people will generally be guided by the recommendations of others and by reputation. 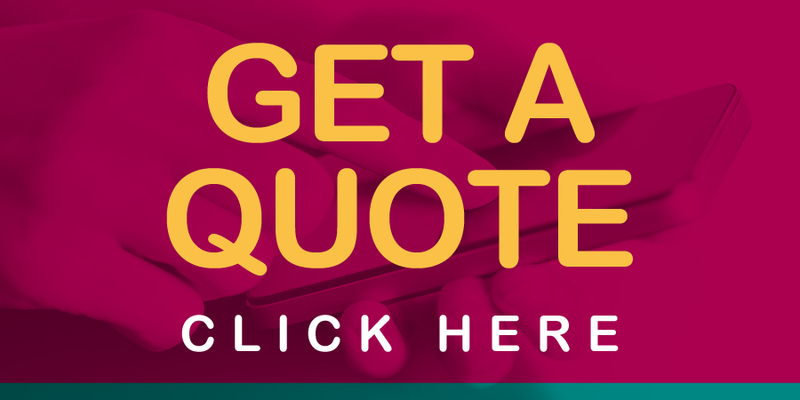 At BER.ie we get the majority of our business through referral from Solicitors, Brokers, Agents, and most importantly from Our Customers, and our reputation is second to none. 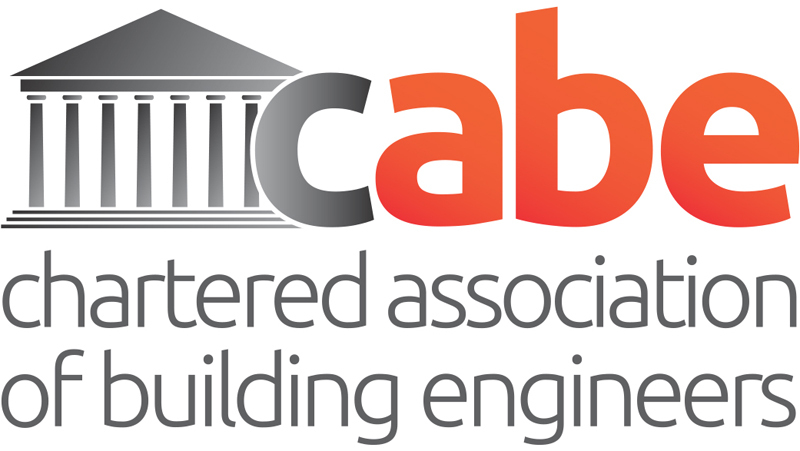 We are Chartered Members of the Chartered Institute of Building and the Chartered Association of Building Engineers, with a dedicated team of SEAI Registered BER Assessors. We are also Chartered Environmentalists within the Society for the Environment, and are considered experts in the field of Sustainable Construction.